The ASPCA has designated tomorrow, April 8, its second annual National Dog Fighting Awareness Day to increase understanding and awareness of dog fighting, and to get you involved in helping to finally end this barbaric practice. The power of our combined voices can create a social movement to #GetTough on dog fighting, that will help spread the word that it is possible to stop this particularly egregious form of animal cruelty. 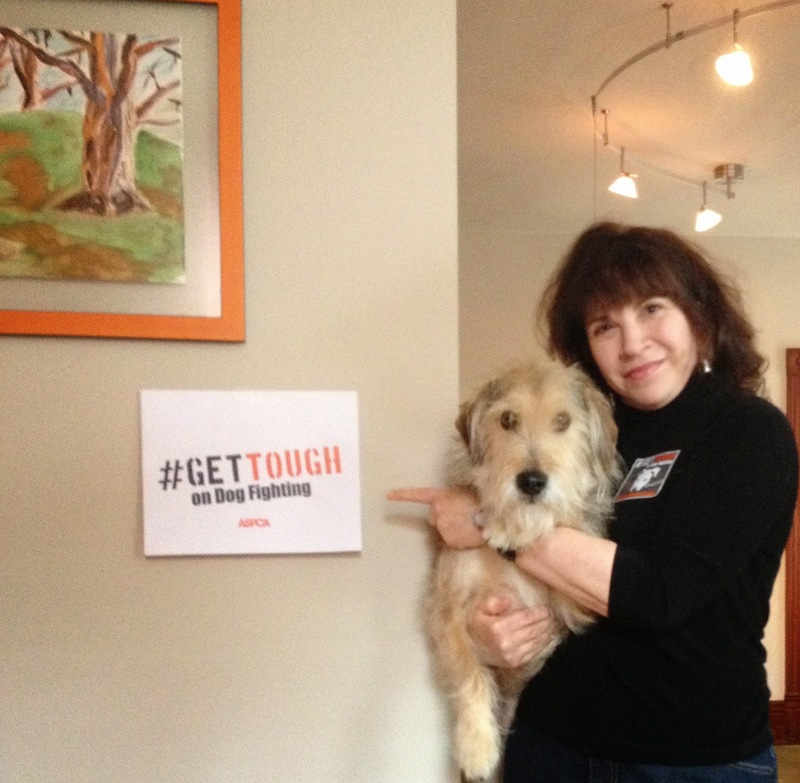 · Take a photo with the #GetTough on dog fighting sign and post on social media using the #GetTough hashtag. Including your own pup in the photo is encouraged! #GetTough! Do we look any "tougher" here? 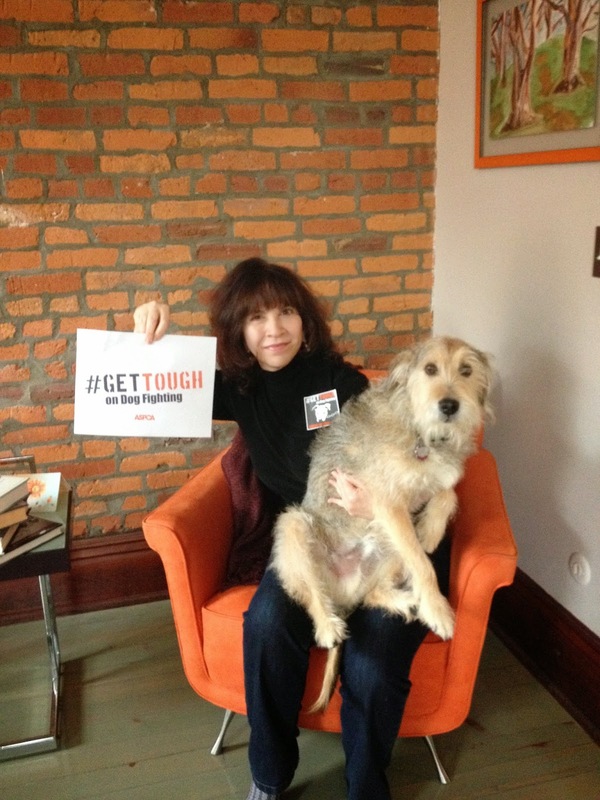 Don't forget to share this ASPCA video and use the #GetTough hashtag with all your social media shares. 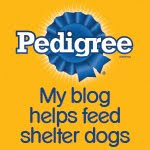 As always, thanks for all you do to help animals in need. I'm so glad that the ASPCA puts so much effort into catching the horrible people involved in dog fighting. Humans can be real monsters sometimes. 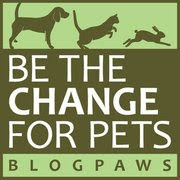 Thanks for standing up for the animals! You and your P.U. are fur SURE getting Tough against this HORROR... And we are gonna go ORANGE fur a day, Ourselves. NO MORE DOG FIGHTING NO MORE OF IT !! We should campaign over here more too. Have a wonderful Wednesday.